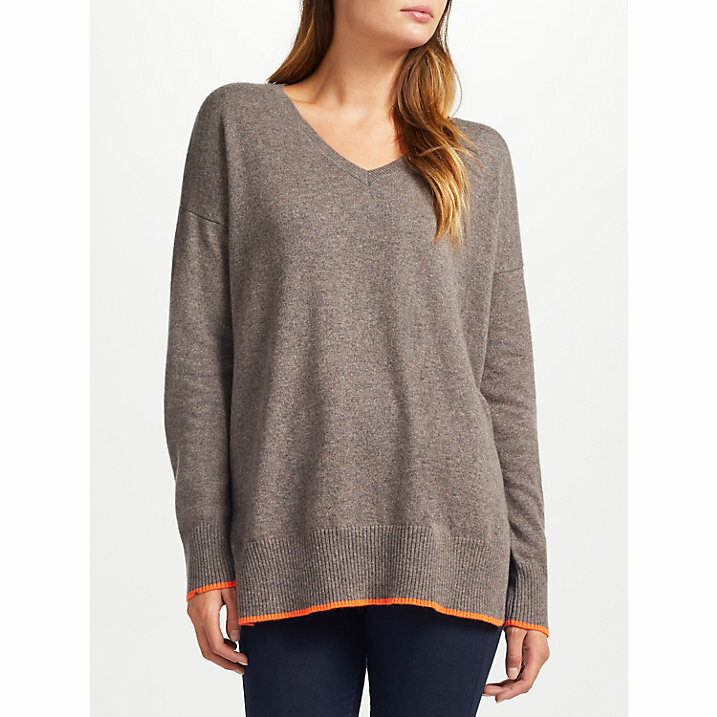 You are here: Home ﹥ Fashion ﹥ It’s Cashmere Time! Cashmere is one of my pleasures in life – I don’t mind admitting that I probably spend far too much on it but I don’t have one single item that I don’t love and appreciate. 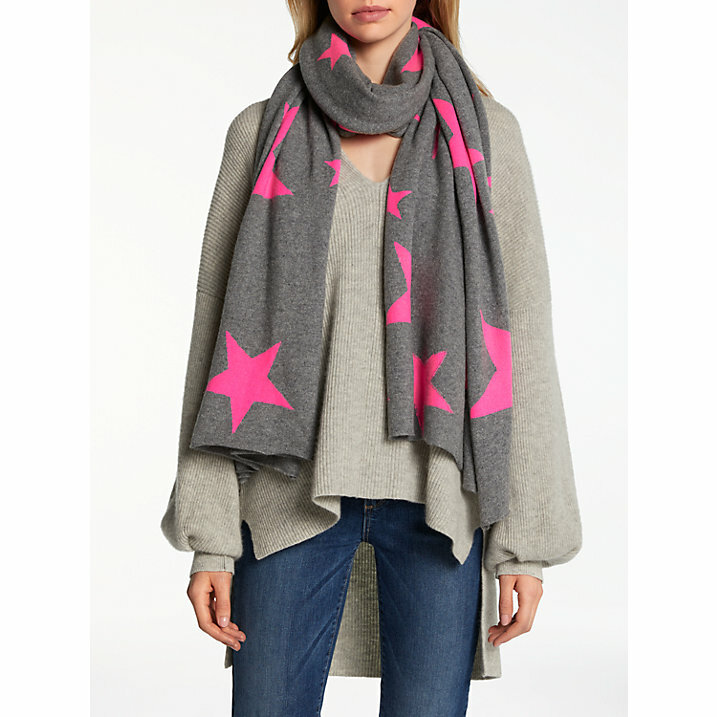 So, I keep an eye on new cashmere brands (and an even bigger eye on TKMaxx cashmere bargains all starting to roll out now) and often try to pick cashmere sweaters up in the summer sales (I got one in Fenwick this year from Cocoa Cashmere with a gorgeous neon strip round the bottom). Things to look out for when you’re buying cashmere are to go a size up at least (if not two sizes) because brands usually are a bit skimpy, wash as little as you can possibly get away with (hang it to air instead) and when you do have to, hand wash or put on a cold gentle cycle. Fill your wardrobe or drawers with anti-moth sachets (because cashmere is the Michelin starred meal that moths are waiting for) and invest in a cashmere (or pilling) comb. I try to seek out Scottish or Italian cashmere over Chinese because I think the quality is better. 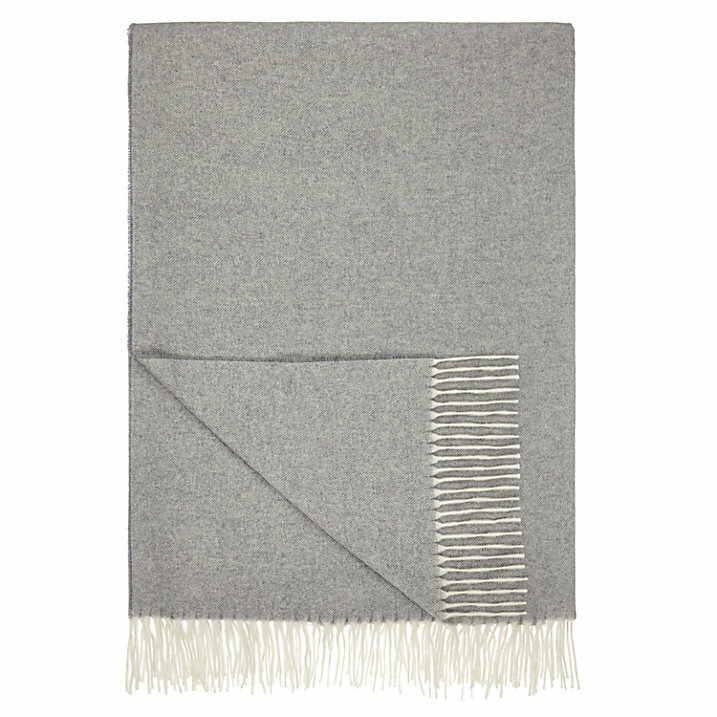 This is the cashmere throw that Mr BBB bought me for Christmas last year and it is such a treasured thing! It’s made in Italy, is quite generously sized for a throw (L180 x W130cm) so acts more as a single blanket and nobody is allowed to use it but me! Do always check throw sizes because they vary wildly.. you might find you can only throw it on your legs rather than curl up completely wrapped! It’s not cheap at £250 HERE but it hasn’t pilled or worn at all as is still as good as new and I used it a lot over the winter. 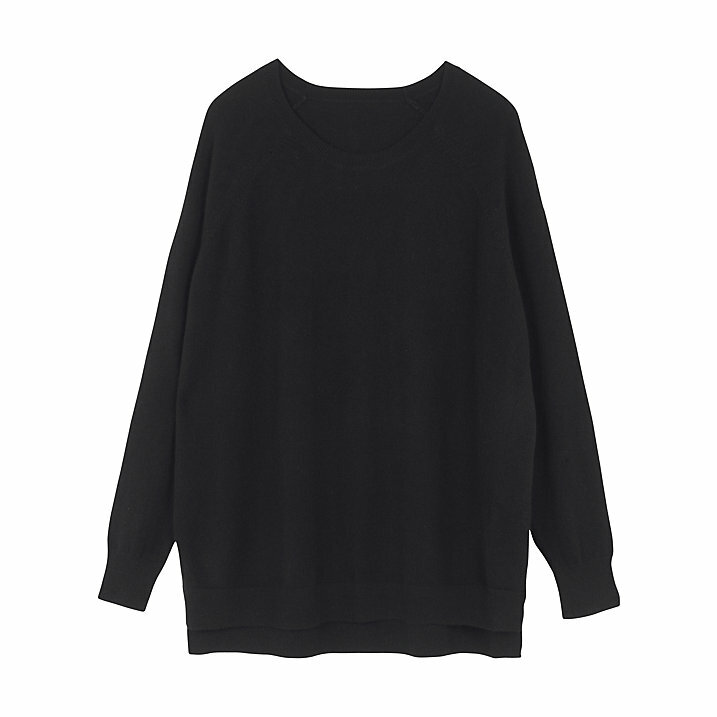 If, like me, you like your sweaters loose and sloppy, the Hush Boyfriend in black ticks those boxes. It’s a John Lewis exclusive (in fact, everything here is linked to John Lewis because these are expensive items and their return policy is good) and is pretty much the perfect winter weekend jumper. 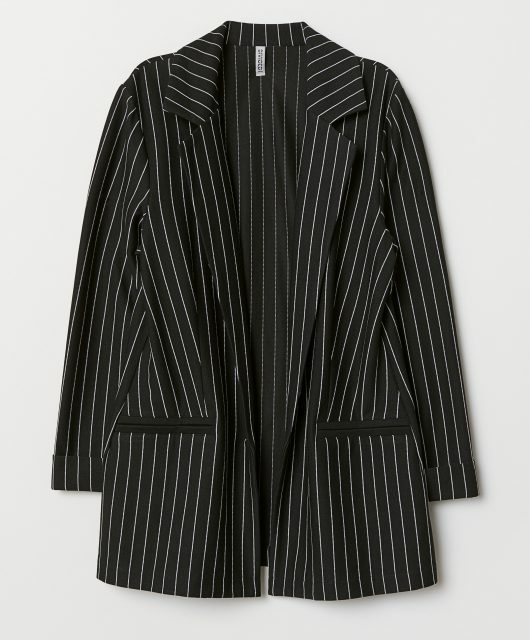 It’s £185 HERE and already sold out in XL so its not just me that thinks it’s great! 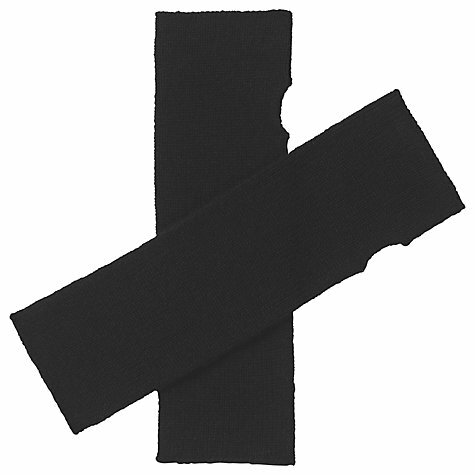 Also from Hush – my best friends in winter – fingerless gloves! When you’re just sitting still at your lap top – which obviously I do a lot – you get cold very quickly. Cashmere fingerless gloves are like an extra sleeve and feel like all of the treats when I’m faced with a long day of uploading beauty content! 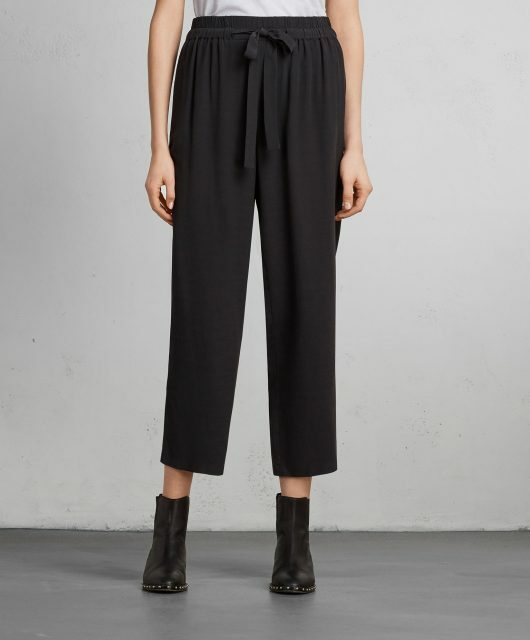 These are £35 HERE. This is really quite similar to the sweater I found in the sale in Fenwick over the summer but I love the edge detail so much on this that elevates from a very fancy but dull sweater into something more exciting. 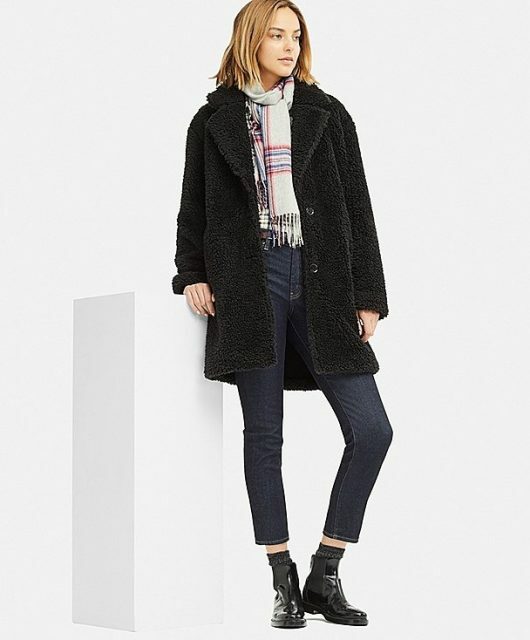 And it’s roomy – an ideal snowy sloucher. It’s £185 HERE. You might well ask why a cashmere scarf is only marginally cheaper than an entire sweater? 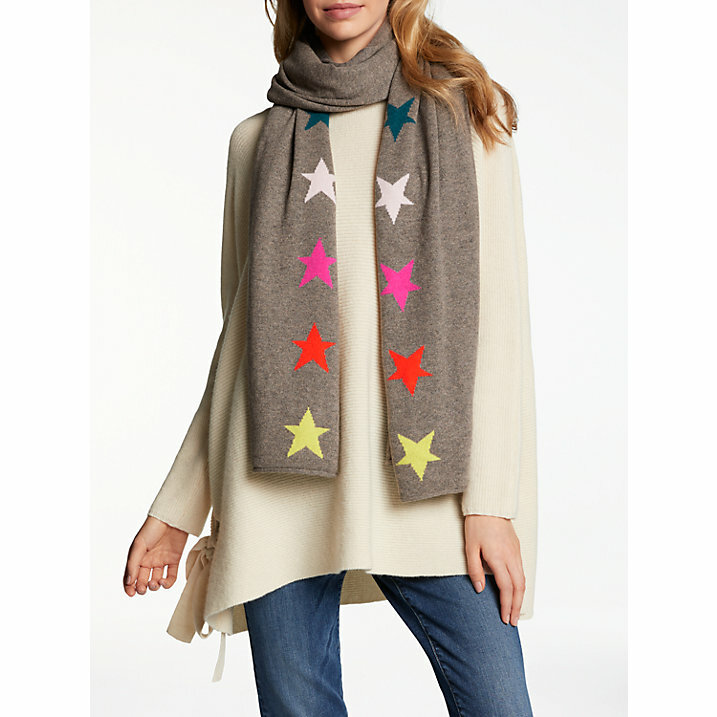 This is £155 HERE as is the main picture scarf HERE but it’s huge – a big swathe of colourful cashmere. 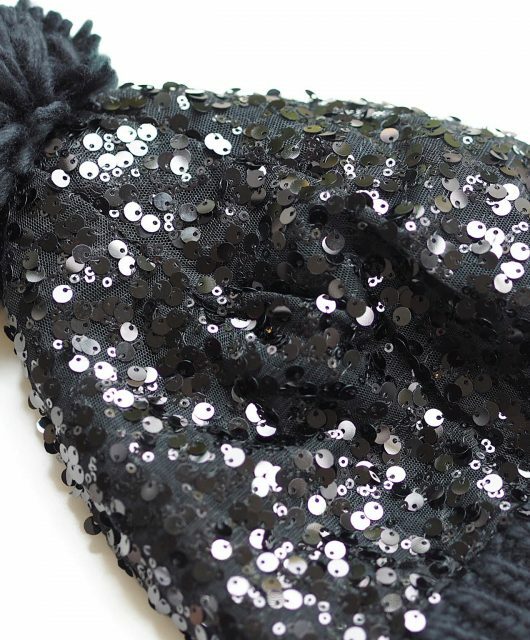 I have a very similar sized one from Me & Em and it doubles as a travel blanket or wrap. As well as being super warm, cashmere is lightweight – I love that some brands say cashmere is cool in summer when it absolutely isn’t! Never fall for that one unless you want to boil. I know! TKMaxx has a rack of £39.99 in my local branch.. didn’t spot a black one though otherwise I would have had it straight away! Many years ago, a wealthy ex partner bought me a gorgeous king size Italian cashmere blanket. A proper chunky blanket that was heaven. Then I left it with another boyfriend when I walked out… I’m an idiot! Go back and get it!! !